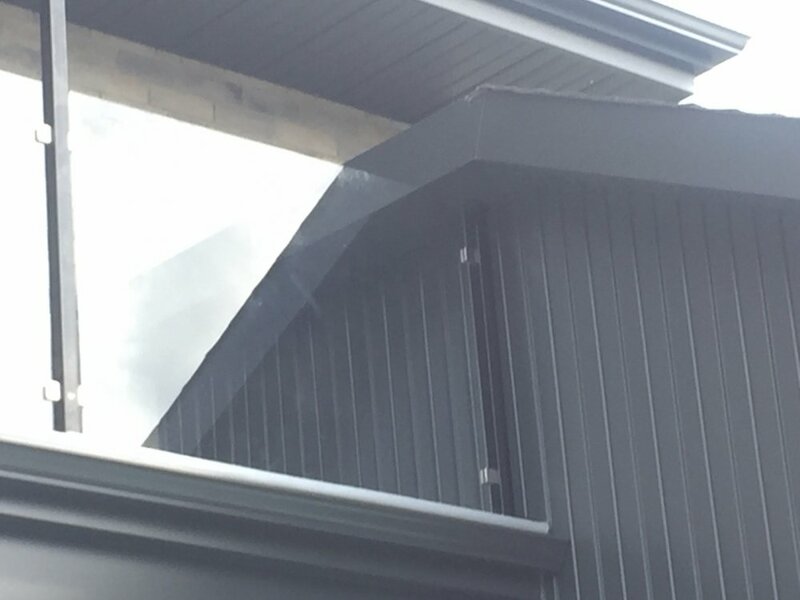 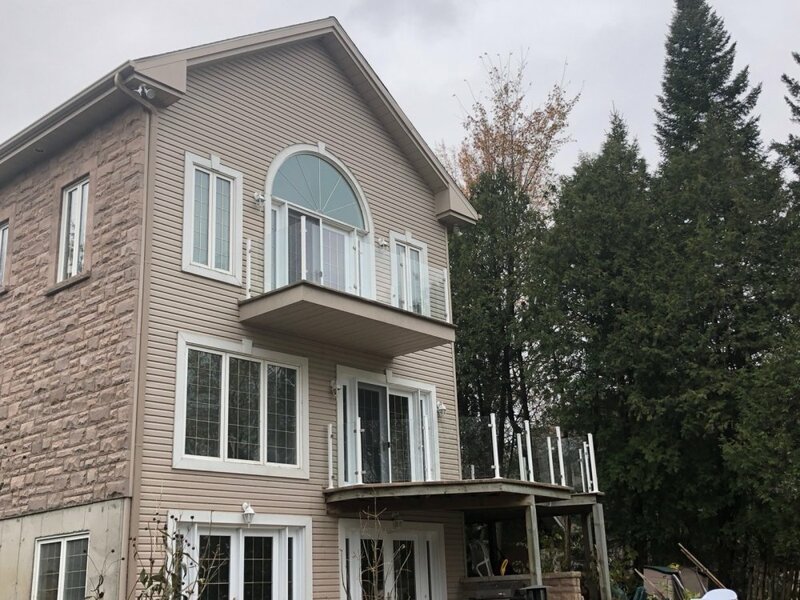 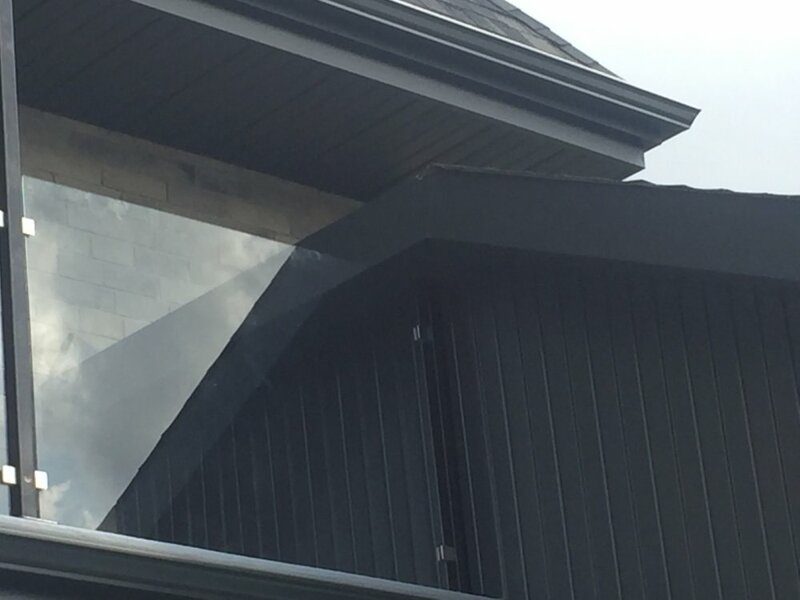 We offer quality tempered glass railling. 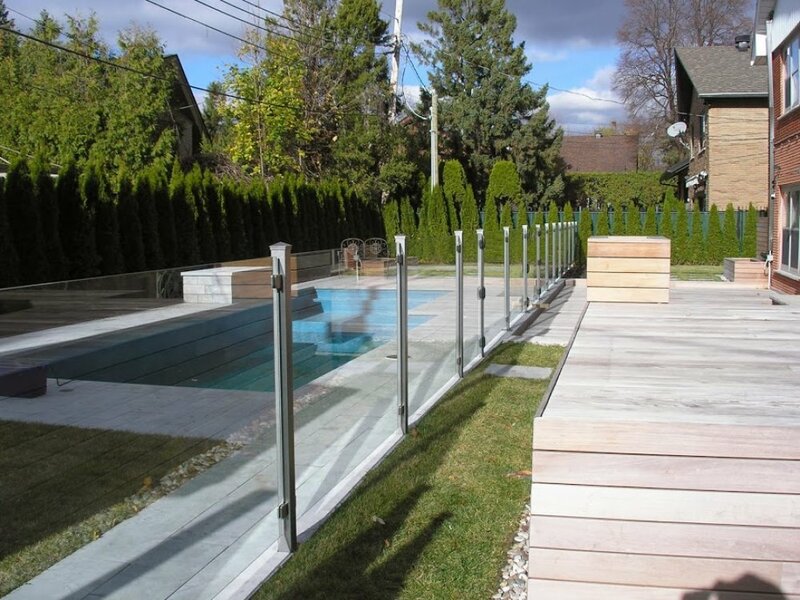 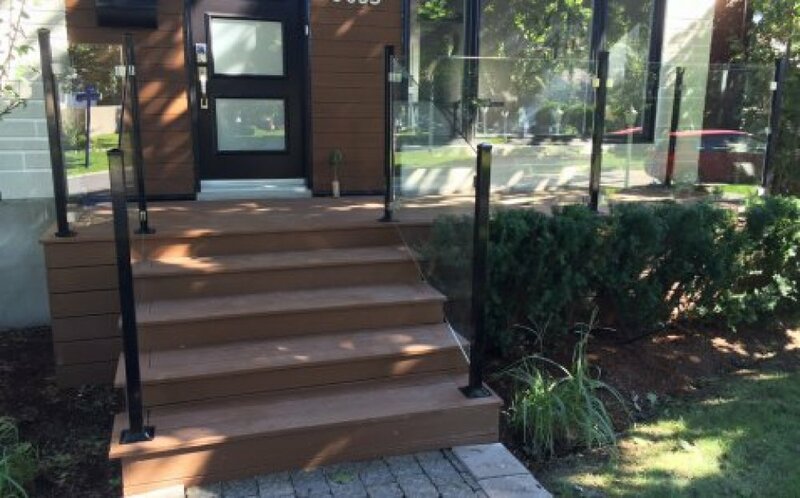 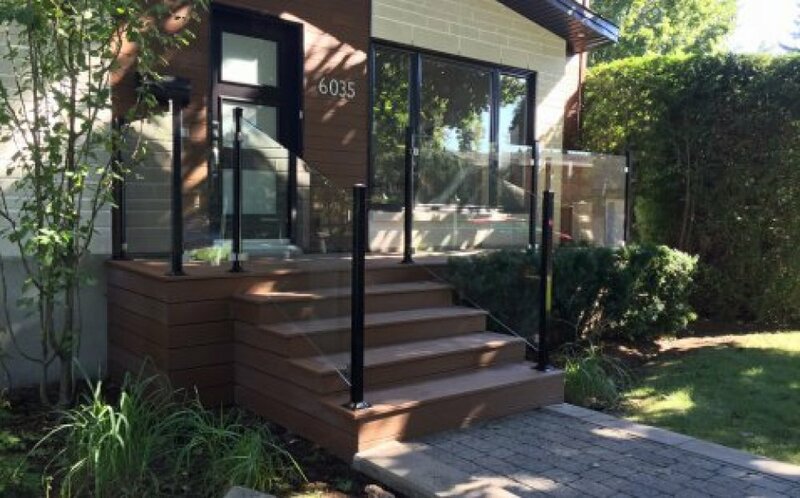 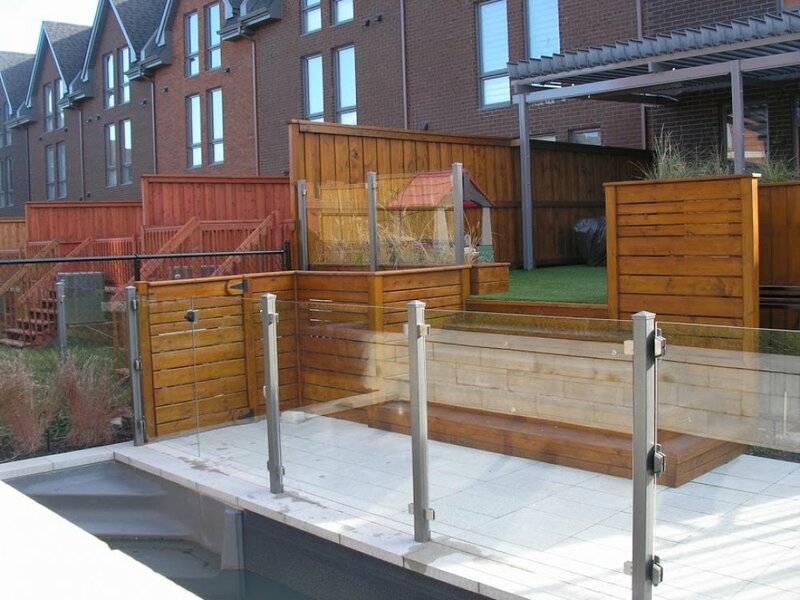 The glass railing is arranged with posts either in aluminum, ornamental or stainless steel. 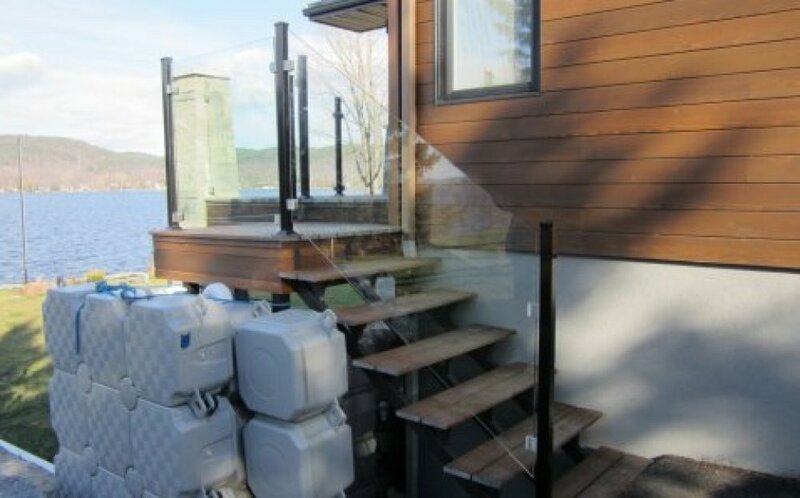 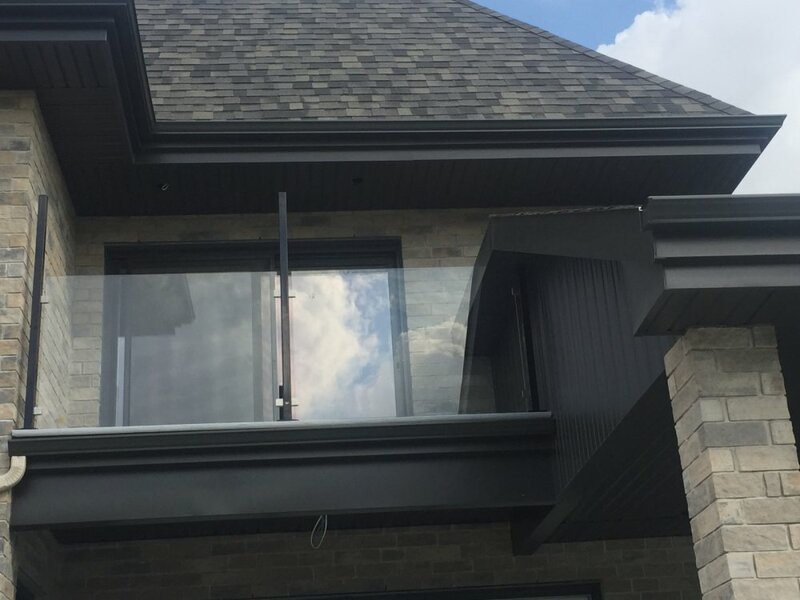 The glass railing have stainless steel fasteners. 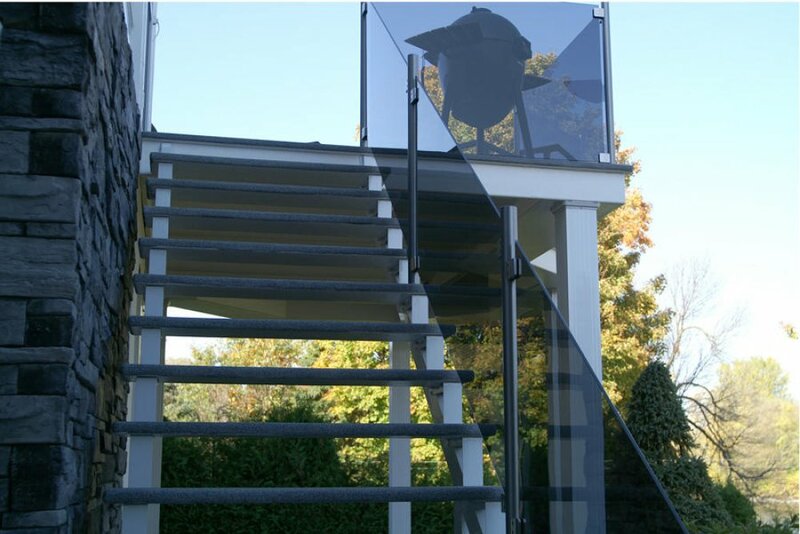 Tempered glass railing fits your landscape and also offer solidity and elegance. 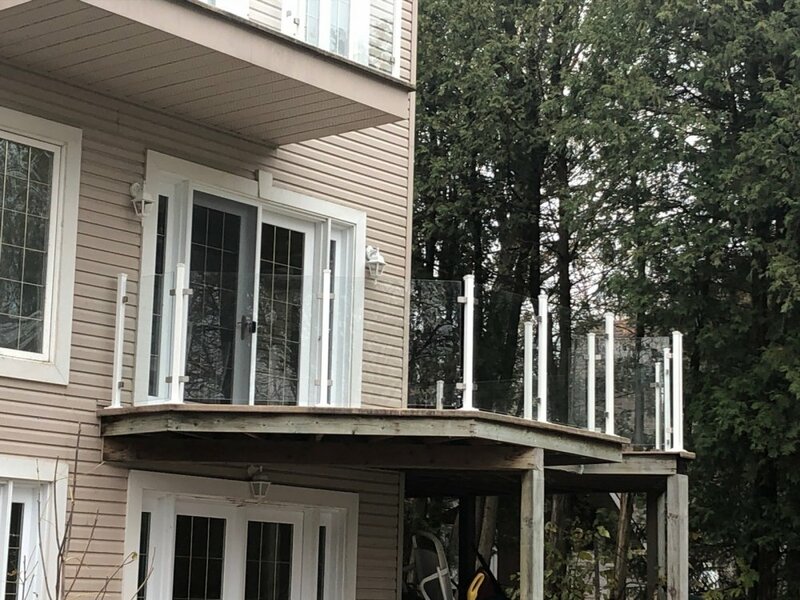 It gives a impression of size in your yard. 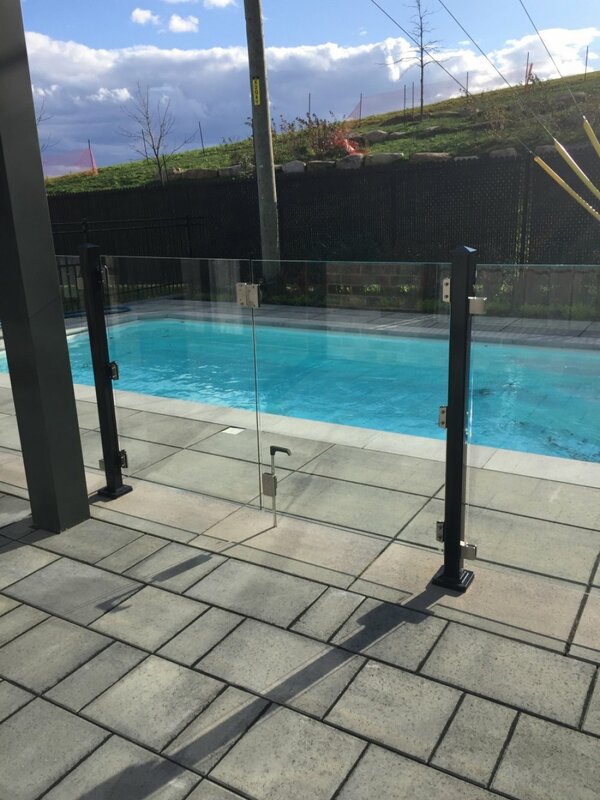 The glass fence gives a new perspective to security by combining the lightness of glass to solid functional structure solution.